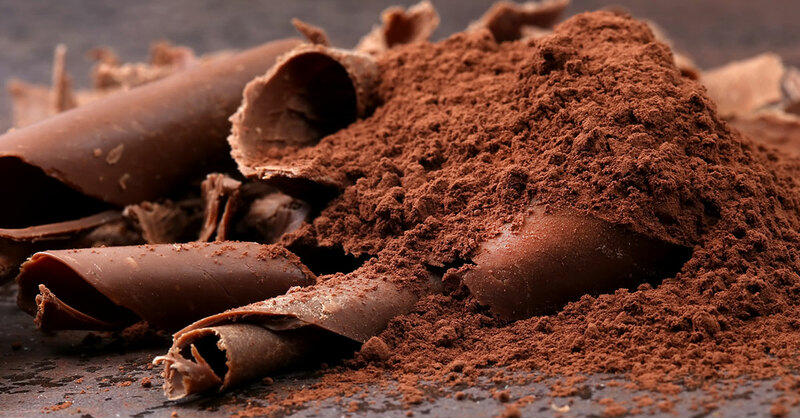 The cocoa and chocolate you eat may be contaminated with the toxic heavy metal cadmium. Many people are consuming cocoa products for better health because ­cocoa and dark chocolate are sources of flavanols—200 mg/day of flavanols have cardiovascular benefits…while 500 mg/day may help improve memory. The problem with cocoa as a flavanol source is that nearly all types are contaminated with cadmium, a toxin that with chronic exposure can damage kidneys. The World Health Organization says that cadmium levels in foods such as cocoa should not exceed 0.3 micrograms (mcg) per gram. Almost all popular cocoa powders that ConsumerLab tested in 2017 exceed that limit. Example: ­Bulletproof Chocolate Powder was found to contain 2.2 mcg per gram. If you like to drink cocoa, having a cup (using one tablespoon of cocoa powder) now and then is unlikely to expose you to too much cadmium. But be especially cautious about drinking cocoa if you have kidney disease.